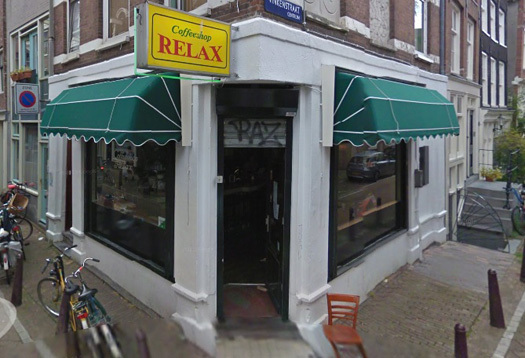 Coffeeshop Relax is a cozy little coffee shop with a homely relaxed atmosphere in the nicest neighborhood of Amsterdam's Jordaan (5 minutes walk from the main train station). 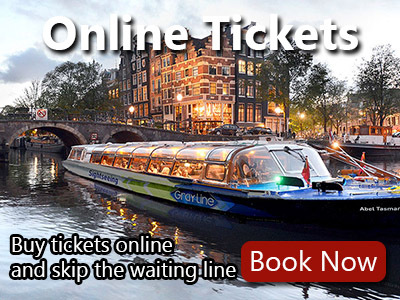 Visit coffeeshop Relax in Amsterdam. 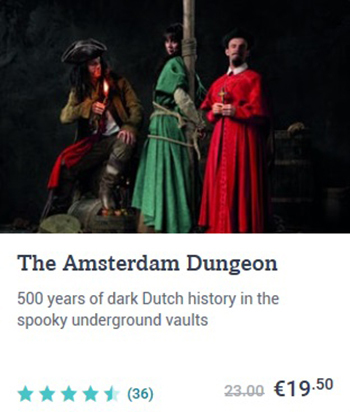 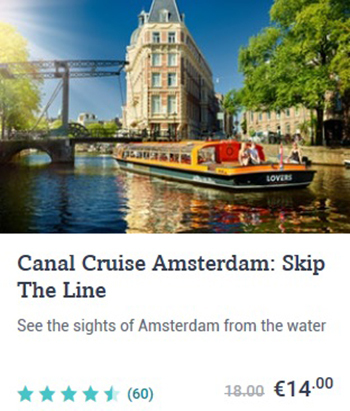 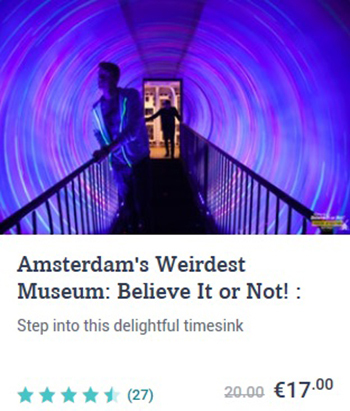 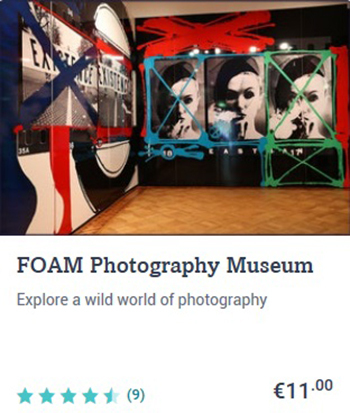 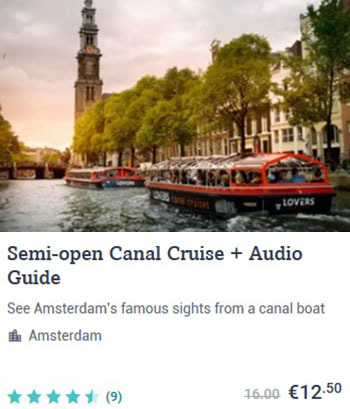 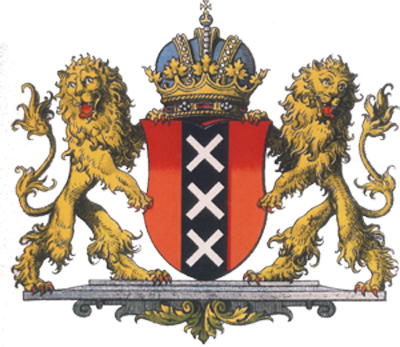 This high cultural trip is a must during your city trip or weekend break to Amsterdam.